It is a very very busy weekend for me. I know, I should be slacking all weekend, relax after a busy week at work or just wrapping all those holiday gifts instead of sitting infront of my desktop to log in to work. This is the only best thing to do when expenses started to get above of how much I earn. Well anyways, enough of the complaining, here is something I have nothing to complain about. Helps achieve an airbrushed look. It leaves strike marks when I use it on watery liquid foundation. I love to use it for applying BB creams. Yes it helps achieve that airbrushed coverage for about 70-80%, in my opinion. It does help me achieve an even coverage like just what I need. It does a good job in blending a liquid foundation and picks the product just right. No shedding or fallouts the first time I washed it. I use it everyday for four months now and it never change in any way, form or performance. 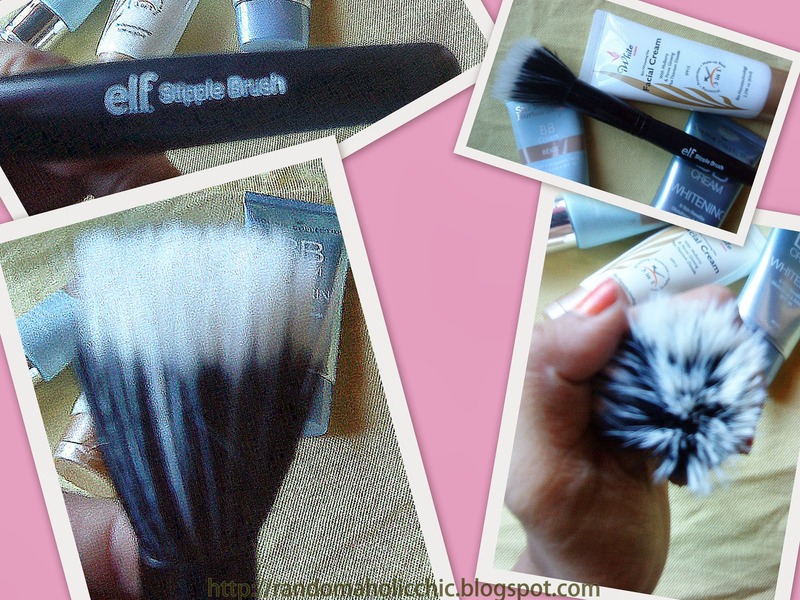 Some says this brush works best in powders but I haven’t tried yet. Some reviews find this perfect to define cheekbones and also use it for contouring. For me, I just like it for my liquid creams/ makeup based foundations. For me, it is good enough for the price. No complain. So if you are looking for an affordable brush that performs well, you can opt for this makeup brush. 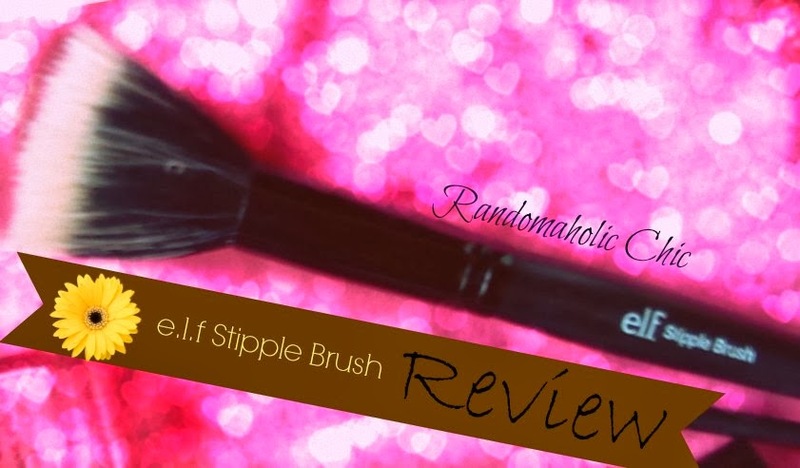 I also have a review about ELF Studio Small Smudge Brush, you can Read HERE!